Last Friday, Nippon Ichi Software, the developer behind the Disgaea series, announced its financial earnings. They were not good. As Kotaku previously reported, the operating profit for the Gifu Prefecture-based company is down 97.5 percent during the first nine months of this financial year. 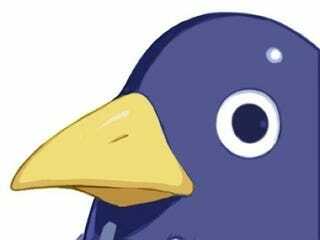 The developer behind the Disgaea series, announced its financial earnings. You may want to sit down. The company's closing price on the JASDAQ (Japanese NASDAQ) was ¥36,200 on Friday. When the market opened this morning, and investors began reacting to Nippon Ichi's financial statement, the stock price ultimately dropped ¥7,000 (US$78) as the stock was unloaded. With the stock's value dropping almost 20 percent, the JASDAQ put a freeze on the price so it could not slide any further south. The last nine months appear to have been rough for Nippon Ichi. Here's hoping the next nine won't be.